Ayres, Harvey L. Age 25. Residence New Oregon, nativity New York. Enlisted Sept. 12, 1861. Mustered Sept. 18, 1861. Transferred to Invalid Corps April 10, 1864. No further record. 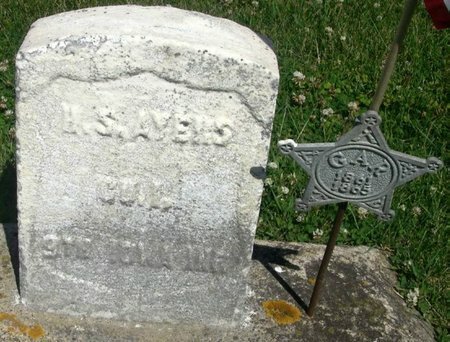 COMPANY "K"
Searching for HARVEY S AYERS in Howard County Iowa?